About ten years ago, I lost my job, dignity, and the respect of my family behind my drug addiction. Marijuana and cocaine consumed my life and the devotion to my drugs of choice guided the quality of my life to deteriorate. I’d given up on quitting on my own months before I lost my teaching job. I looked to God for answers. Going through my rehab ups and downs, I grew to live in total surrender and lean on God and His Word. I kicked the habit in the teeth as the God-sized strength that resided in me prevailed. Over the course of that next year, I developed a new attitude about myself and my recovery. I worked as a substitute teacher the next school year which was a humbling experience. After struggling financially, yet growing spiritually, I applied with several other school districts for a full-time position. Going through interview after interview, I kept my hope in a restored future as I knew I served a God Who was the Restorer. In a third interview for a different school district, I was asked to tell about my past experience. Hearing the answer I’d been longing to hear come out of my mouth, I wish I could’ve snapped a shot of my facial expression that day. With God’s guidance, I’d gotten to a point in my life where I was a year clean and living a life that glorified my Father. My new teaching job was more than a chance to start over fresh in my career, but a chance to start over fresh in life. This coming May will make eleven years of sobriety. I am beyond amazed at how God has changed me and my life. He restored me from the inside out. Through God’s goodness and grace, He guided me through the hardships and celebrated with me through triumphs, redeeming me in the process. In losing my job, I gained my life back. Today, I’m not only a better teacher, but a better person. Believe for restoration in your circumstance because the Lord will do it for you too. Ava receives spiritual guidance from Dr. Glory Moses. Through God’s Word, there is a glimpse of hope for a restored friendship, and a newfound love for the woman she is. 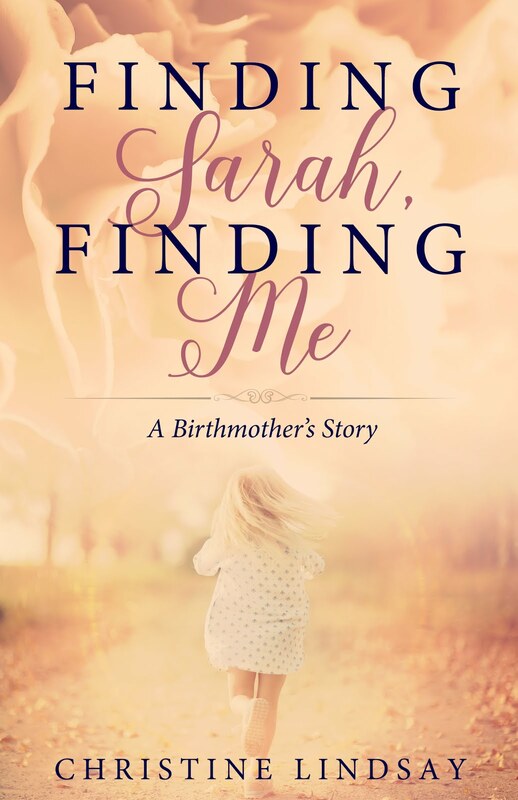 In addition, a man she meets at the counseling center offers her a glimpse of what could be if she lines up with God’s will for her life. 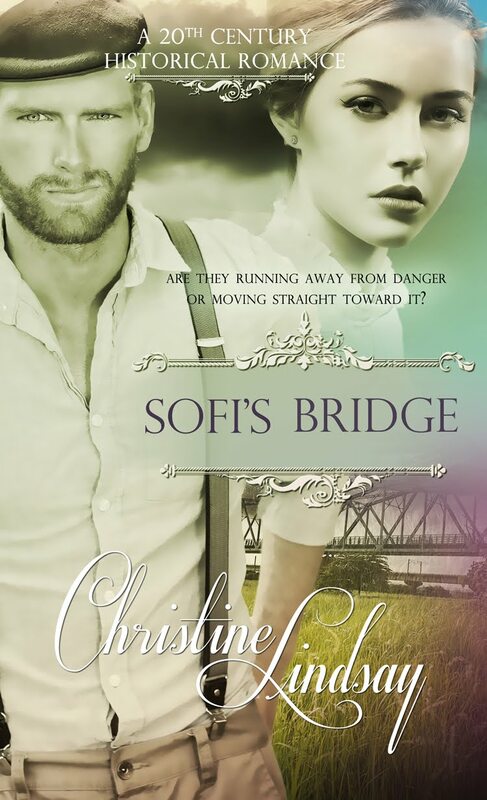 Will Ava be able to overcome her insecurities and step into the life God plans for her, or will she continue to self-destruct? 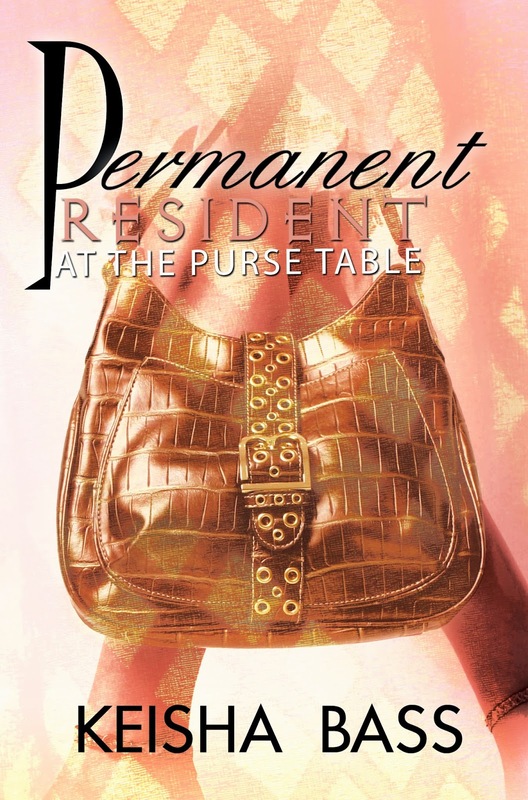 Permanent Resident at the Purse Table is Keisha Bass’ first novel. Keisha has published non-fiction articles in magazines and online, and her article, “Heart Problems”, was published in Chicken Soup for the Soul: A Book of Miracles. 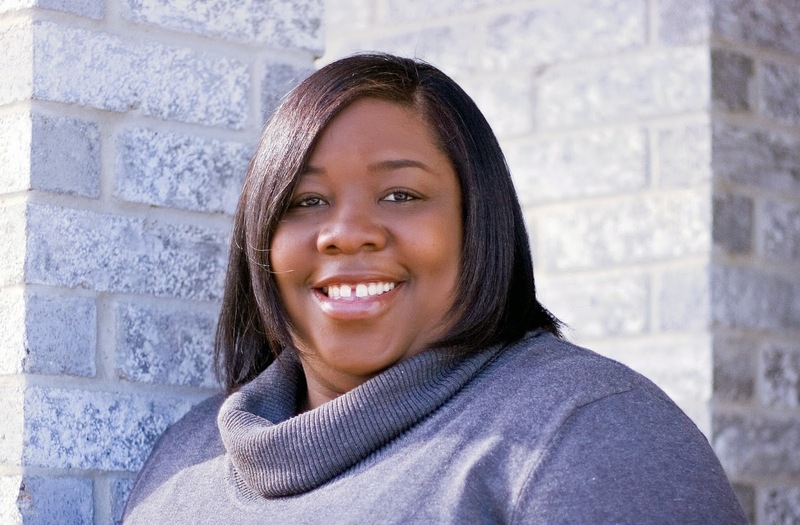 Keisha is the Vice President of the DFW Ready Writers, a local chapter of American Christian Fiction Writers, and a member of North Texas Christian Writers. She grew up in Houston, Texas, but now resides in Arlington, Texas where she teaches middle school physical education and coaches girls’ sports.